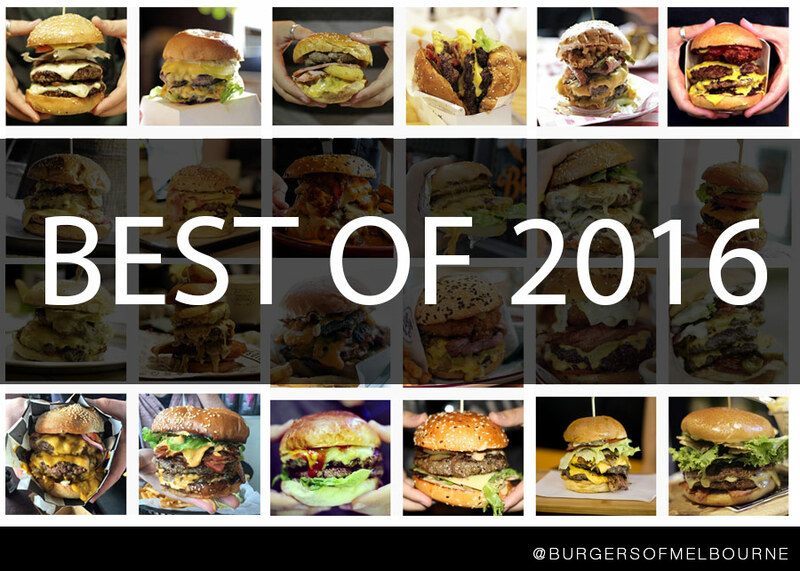 2017 has seen some great NEW additions to the burger world. 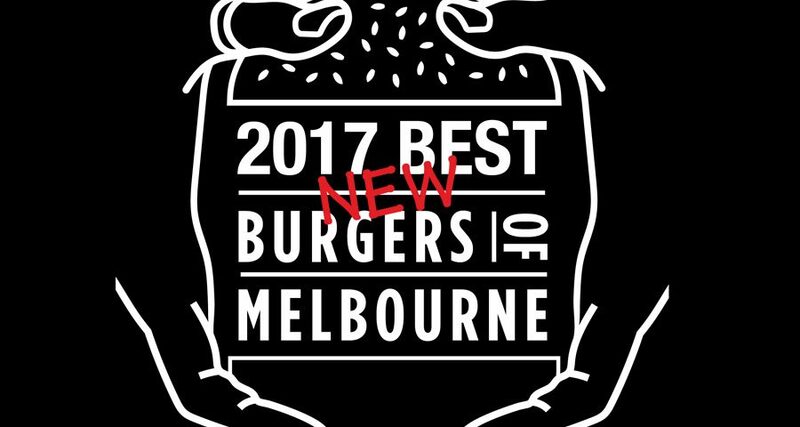 The best burger of 2017 is going to be a tough, Melbourne really does have the best burgers in the world and with all of these new inclusions picking the top lists are becoming harder and harder to put together without leaving anyone out. 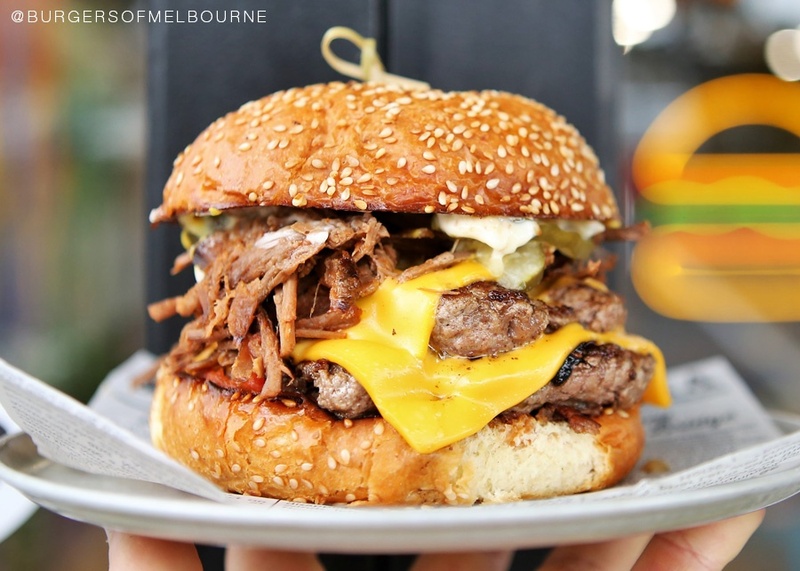 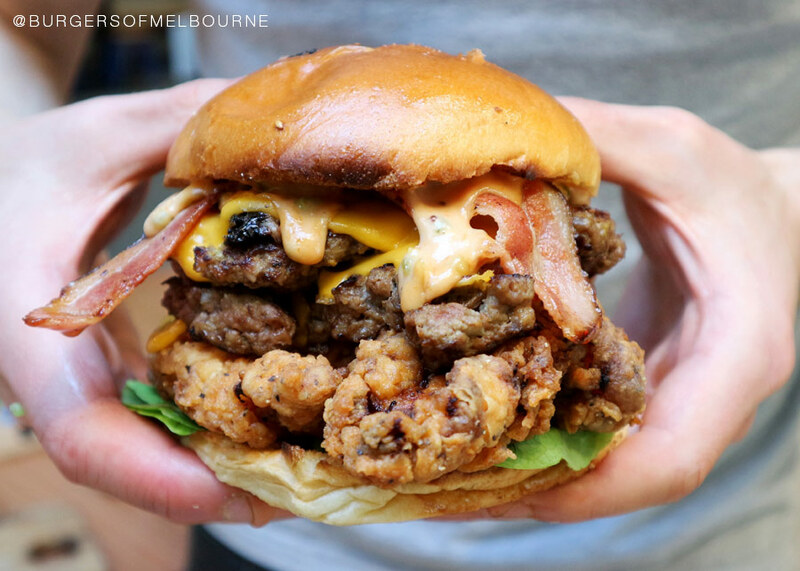 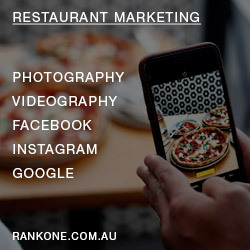 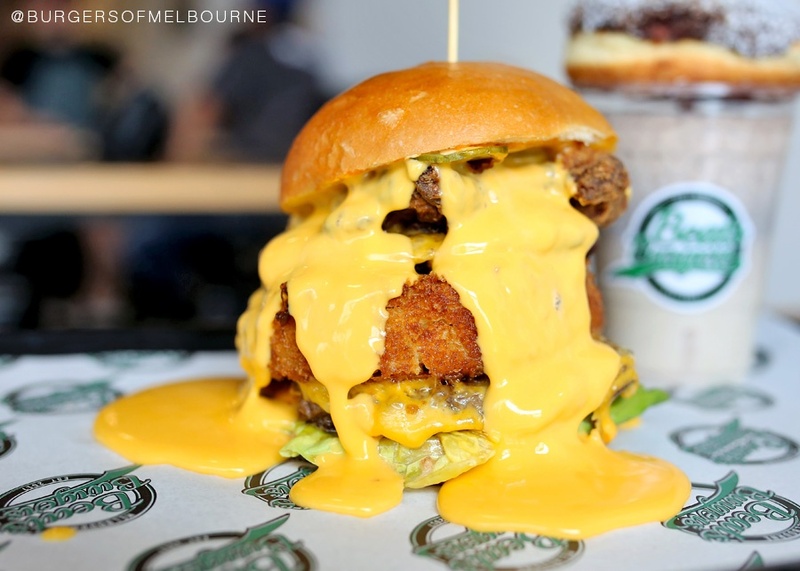 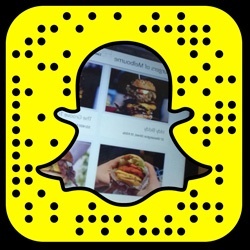 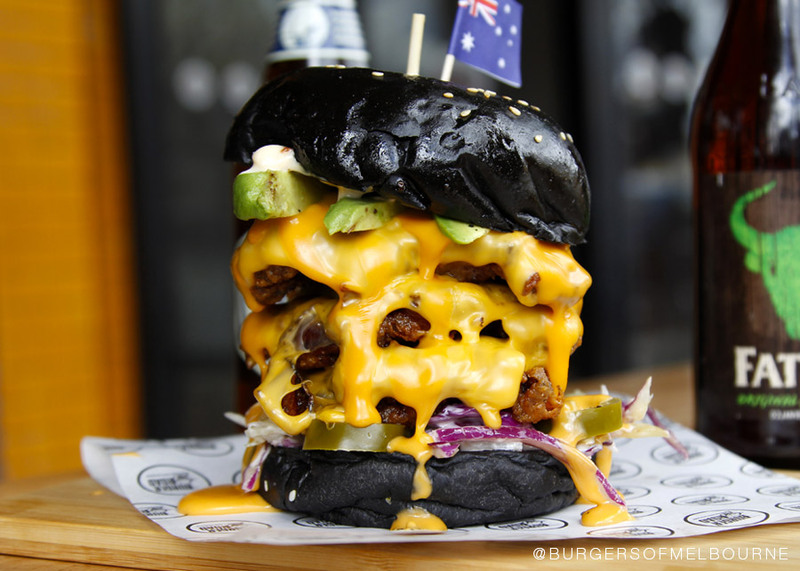 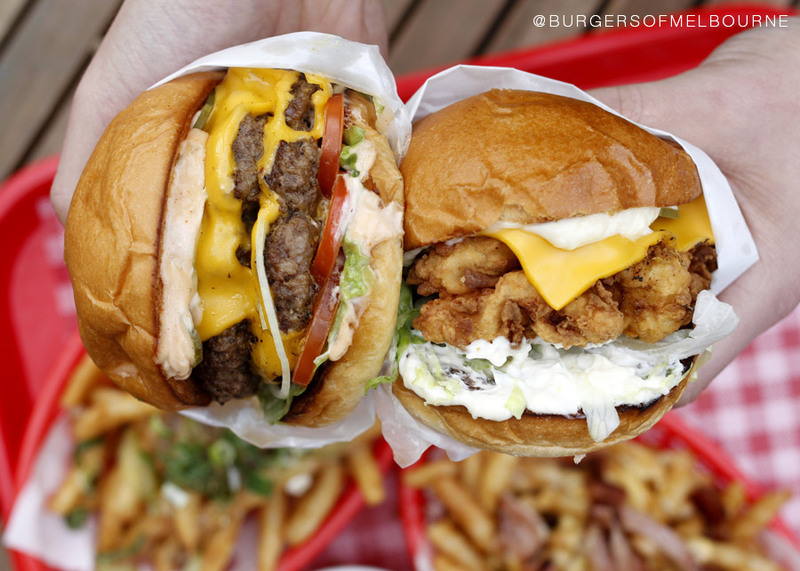 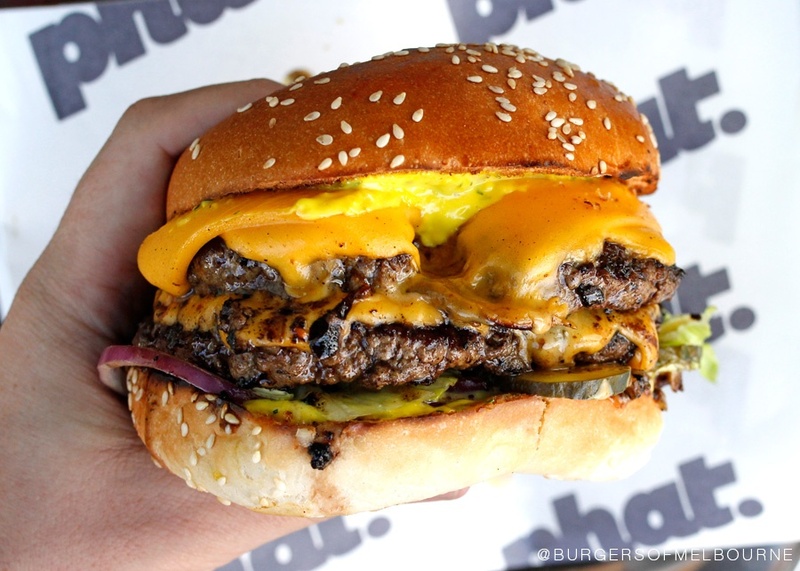 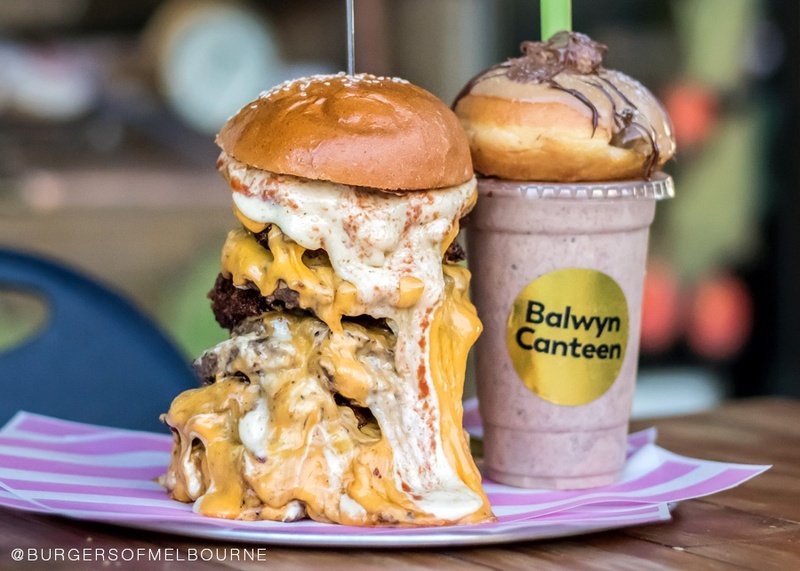 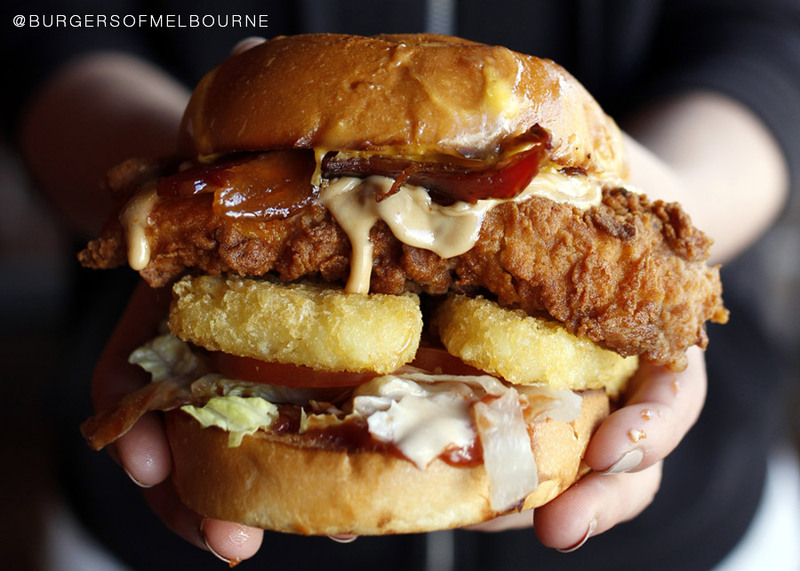 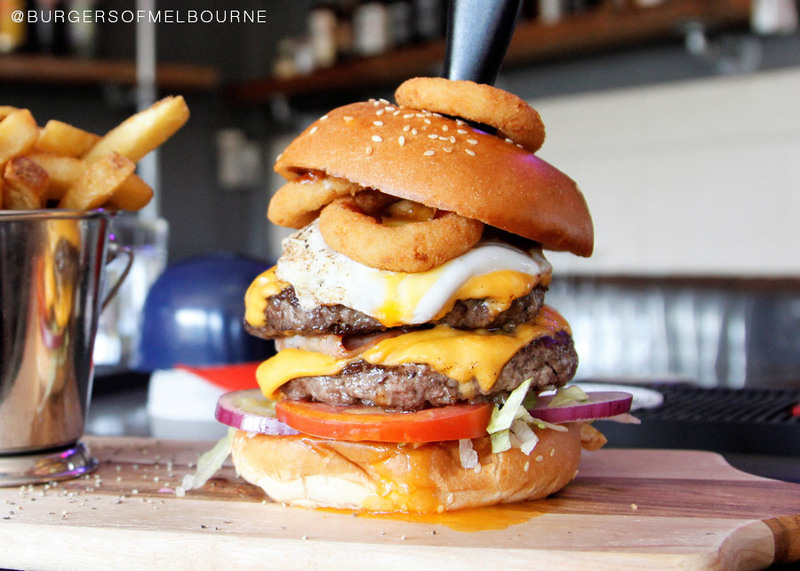 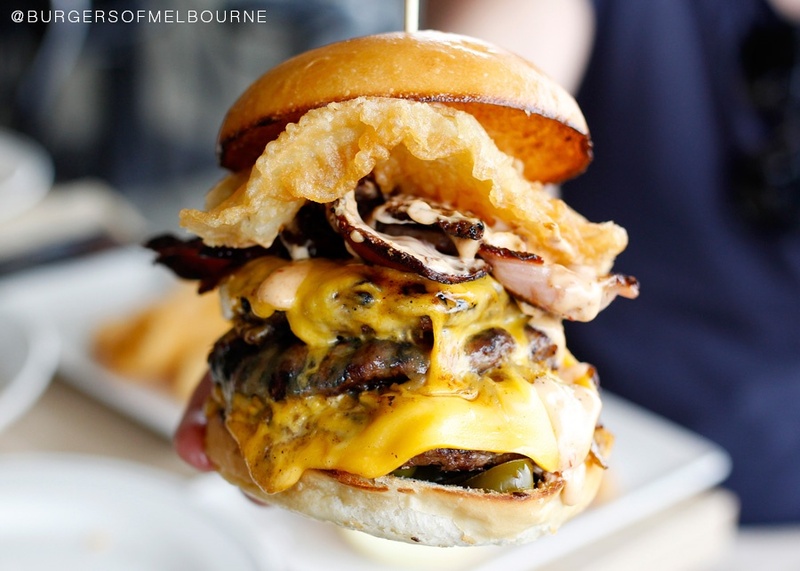 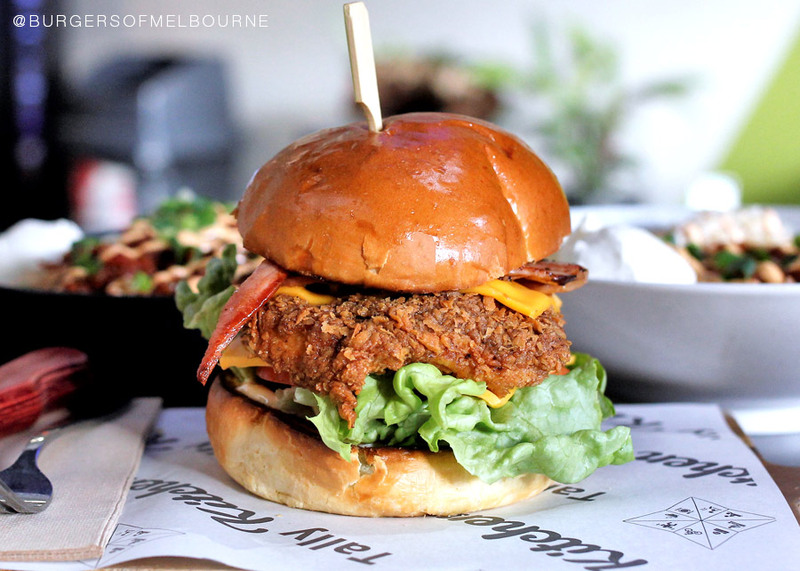 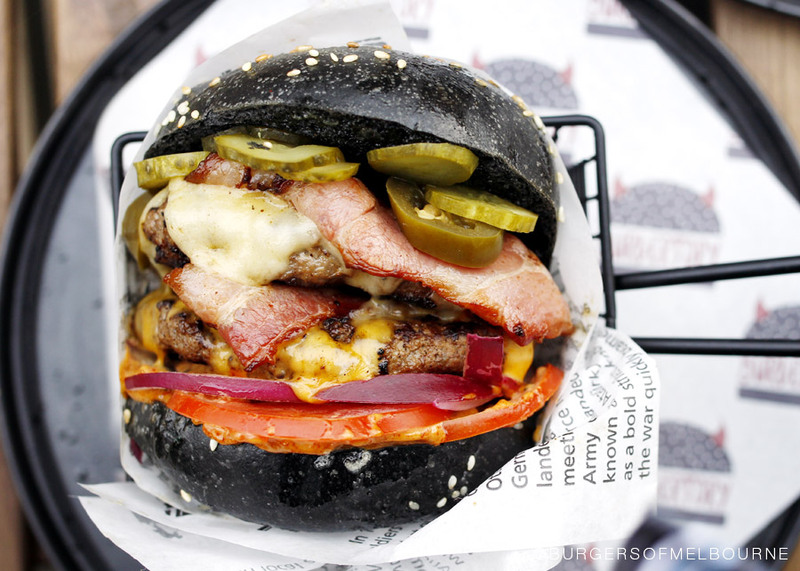 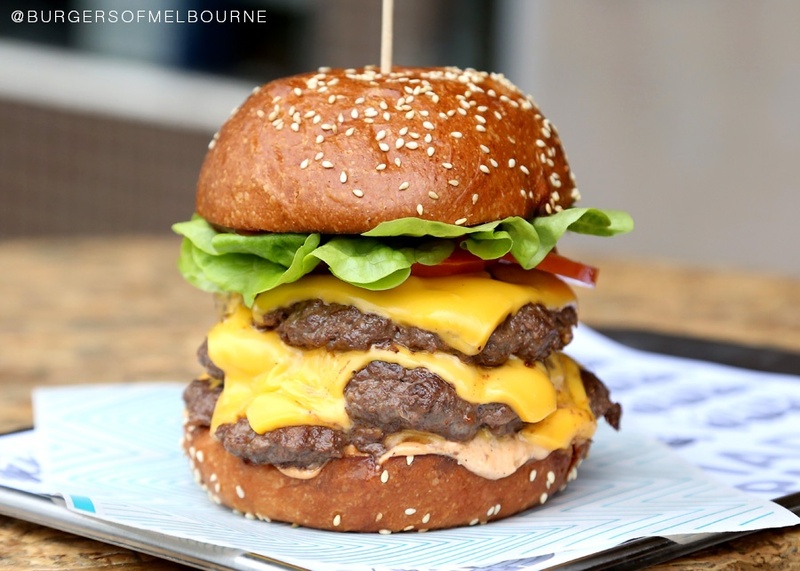 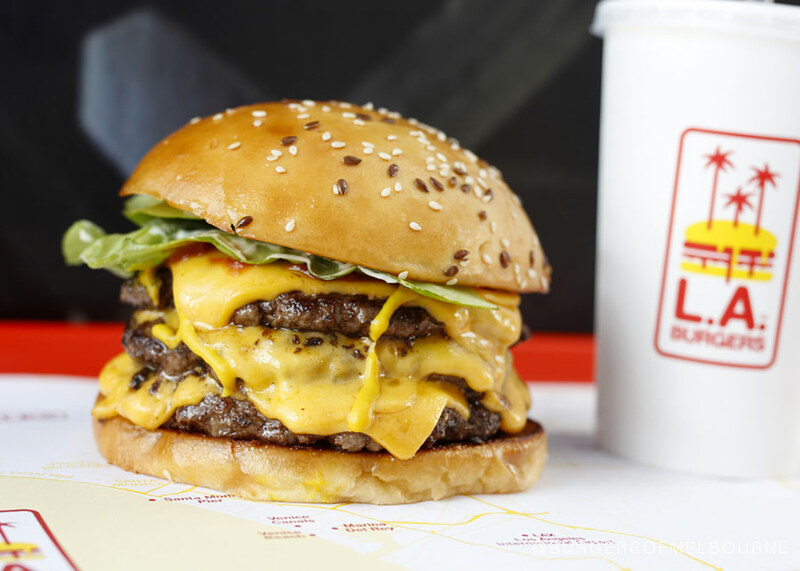 The order of the below list of burger joints is NOT in order by BEST in Melbourne, it is purely random of the best NEW burger joints to the scene.